Company spokesperson states that they are "providing therapeutic innovations that are affordable for patients." Thanks to the price gouging of Chicago-based Novum Pharma, a 60-gram tube of prescription acne cream now costs $9,561. Since acquiring the rights to the product in May 2015, Novum Pharma has raised the price of the small tube of Aloquin (which weighs about the same as a C battery and treats common conditions like acne and eczema) by 3,900 percent. This price hike is made all the worse by the fact that Aloquin’s two main ingredients are remarkably inexpensive. First there’s iodoquinol, an outdated anti-fungal that costs less than $30 in its generic form. Then there’s a certain aloe extract, which consumers can purchase for just a few dollars. This isn’t the first time Novum Pharma has enacted these kinds of price increases. 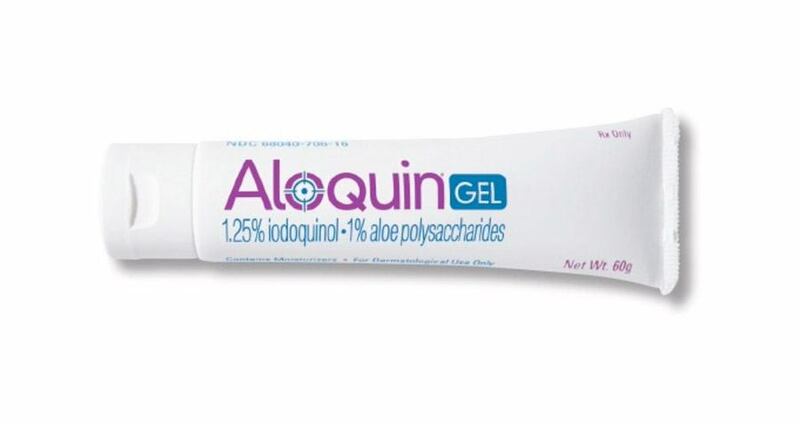 In recent years, the company has increased the price of Alcortin A skin cream at a level on par with Aloquin, and has jacked the price of a tube of Novacort ointment — half the size of the Aloquin tube — from $4,186 to $7,142. Still, Novum Pharma isn’t alone in its abrupt and aggressive price hikes. First there was the case of Martin Shkreli of Turing Pharmaceuticals AG, who raised the price of a crucial malaria and HIV treatment by 5,500 percent overnight in August 2015. Then, just last month, executives at Mylan were found to have raised the price of the ubiquitous EpiPen allergy treatment by 461 percent between 2007 and 2015 — all while giving themselves raises. For her actions, Mylan CEO faced tough questions from congressional leaders just yesterday, the very day that the Aloquin story broke. While some political leaders like Clinton have come down hard on price gougers, and very likely will come down hard on Novum Pharma in the near future, the company itself has offered very little comment or defense thus far. Next, check out infamous pharmaceutical price gouger Martin Shkreli’s recent claims that Hillary Clinton has Parkinson’s disease. Then, see the appalling names that Shkreli joins on the list of Donald Trump’s supporters. What You Need To Know About "Superbugs"